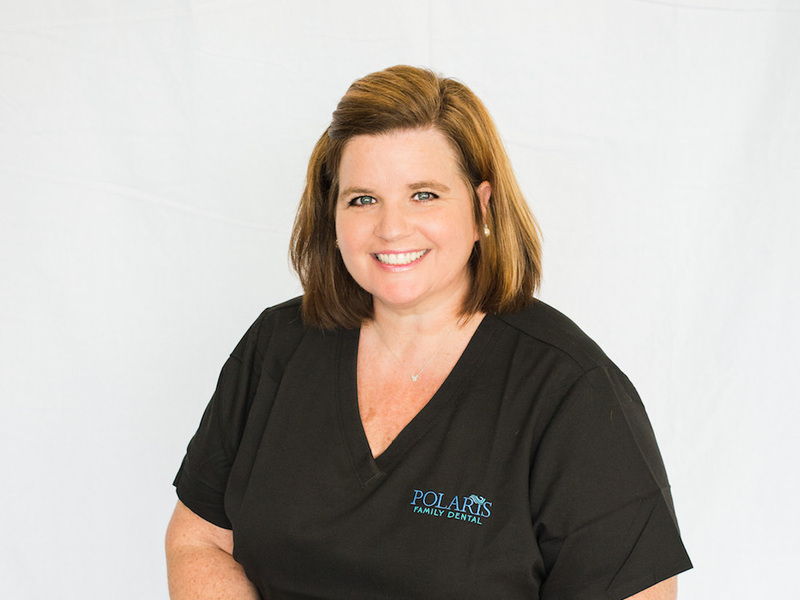 Janet is a Dental Hygienist who has worked at Polaris Family Dental for more than 15 years. Janet graduated from The Ohio State University with a B.S. in Dental Hygiene. Janet is married and has two daughters. 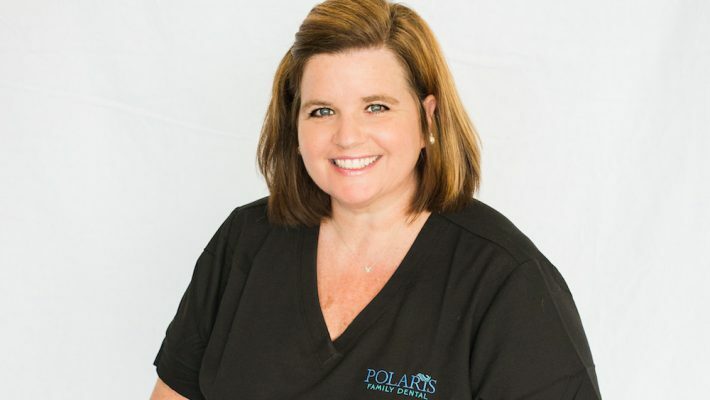 She enjoys vacationing with her family, attending Columbus Blue Jackets and Ohio State sporting events, watching her two daughters play sports, and playing with her two dogs, Hank and Zeke.